The course will cover circuit safety, camera settings, use of shutter speeds, apertures and ISO and the effect they have on each other and why this matters in your photography. You will learn techniques for different styles of shots, how to practice your technique to improve your ‘hit rate’, how best to use the equipment you have instead of always thinking you need the next shiny gizmo that is released and – if you are ready for it – you will have a chance to get your hands on some Pro equipment. There will be a chance to download your images for critique (so don’t forget to bring your laptop and a card reader!) before getting the chance to go back onto the circuit for more practice. 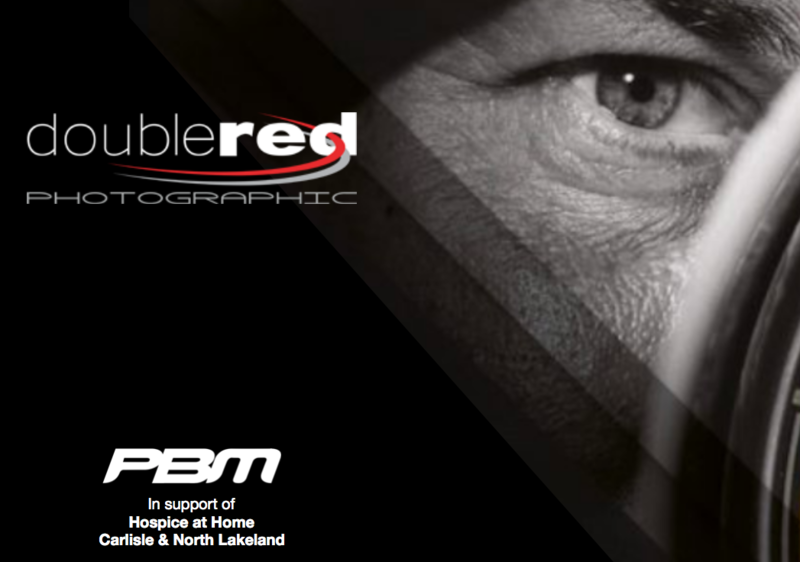 Double Red Photography run the photography courses with deliberately low attendance in order that everyone can benefit from some quality one-to-one time with their tutor, especially important during the trackside sessions, and you will have the opportunity to either learn, practice or hone your technique under the guidance of some of the most experienced photographers in motorcycling. Attendees are GUARANTEED to leave at the end of the day having learned loads to practice and improve their photography skills.